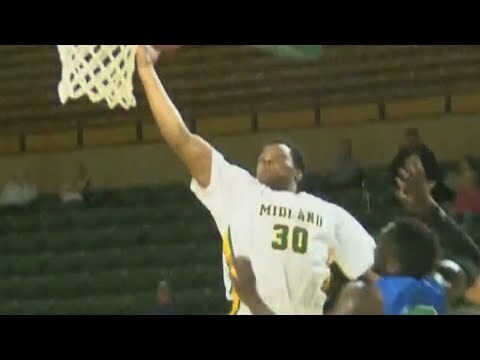 Midland College Photo #5 - Great faculty, small class size. 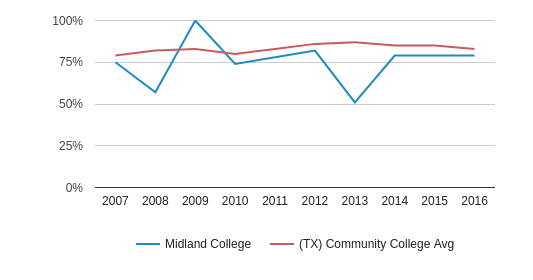 Midland College Photo #7 - Many of our core curriculum courses are offered online, as well as in a traditional classroom setting. Midland College Photo #8 - Beautiful campus with easy parking access to classroom buildings. Midland College Photo #9 - The Midland College main campus has four residence halls. 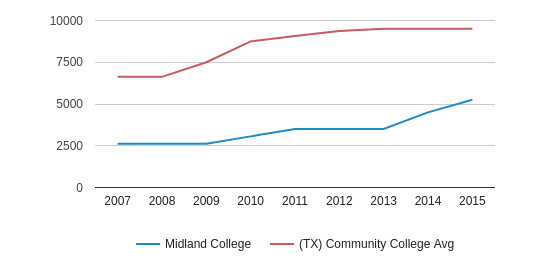 Midland College serves 5,645 students (28% of students are full-time). 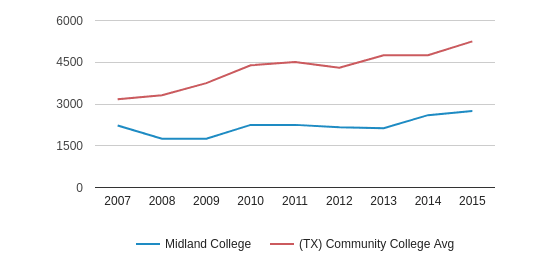 The college's student:teacher ratio of 31:1 is lower than the state community college average of 35:1. 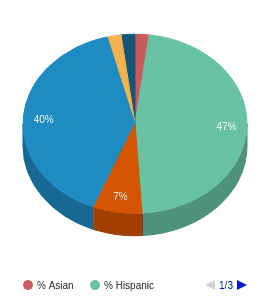 Minority enrollment is 60% of the student body (majority Hispanic), which is less than the state average of 61%. 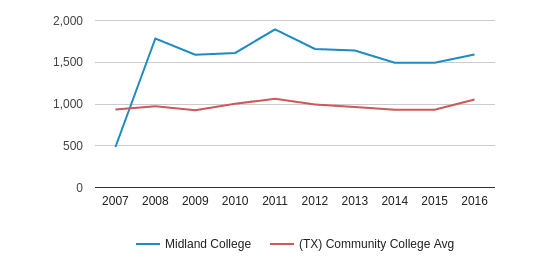 Midland College is the only community colleges within Midland County, TX. 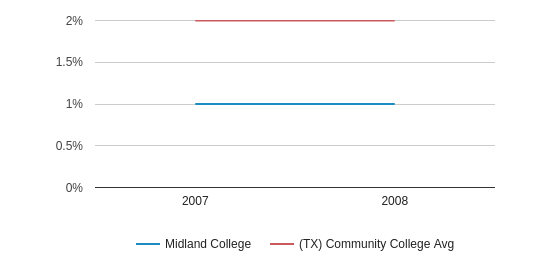 The nearest community college to Midland College is Odessa College (19.5 miles away). 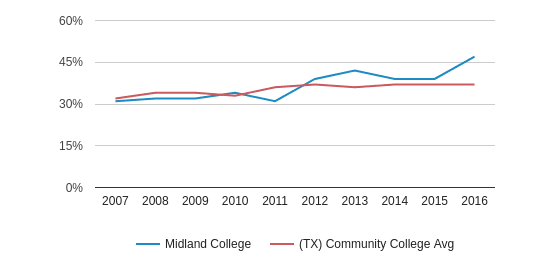 The teacher population of 185 teachers has stayed relatively flat over five years. 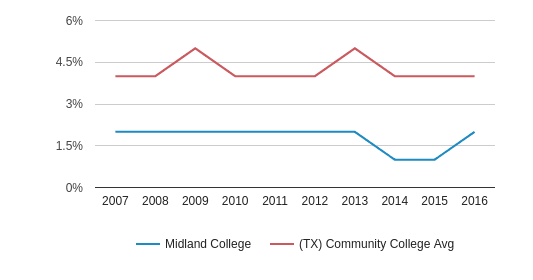 Midland College (TX) Community College Avg. 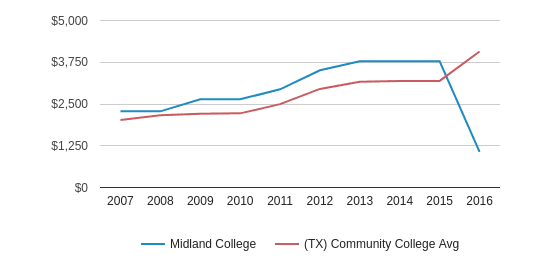 The student population of Midland College has grown by 22% over five years. 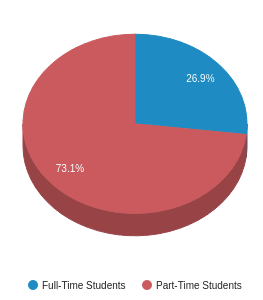 The student:teacher ratio of 31:1 has increased from 26:1 over five years. 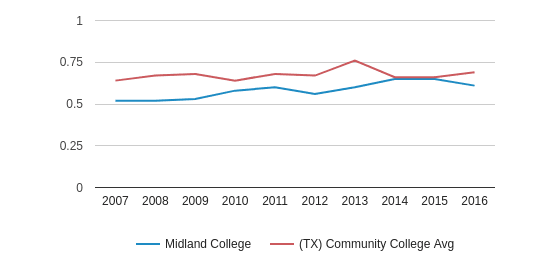 The Midland College diversity score of 0.61 is less than the state average of 0.69. 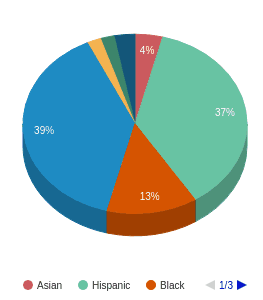 The school's diversity has declined by 6% over five years. 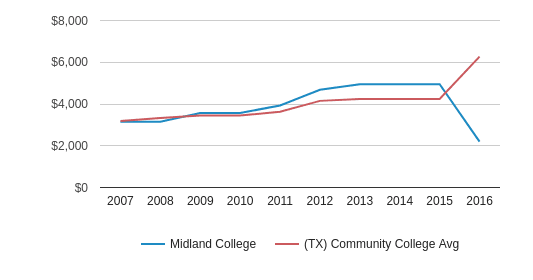 The public in-state tuition of $1,068 is less than the state average of $4,026. 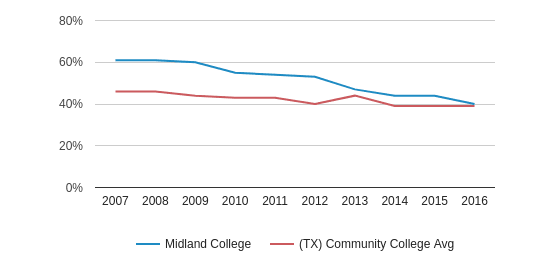 The in-state tuition has declined by 66% over four years. 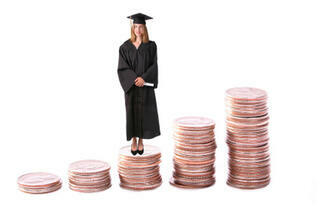 The public out-state tuition of $2,196 is less than the state average of $6,207. 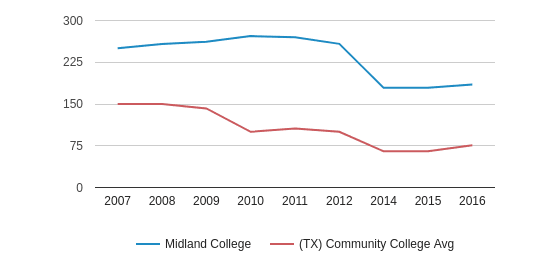 The out-state tuition has declined by 49% over four years. 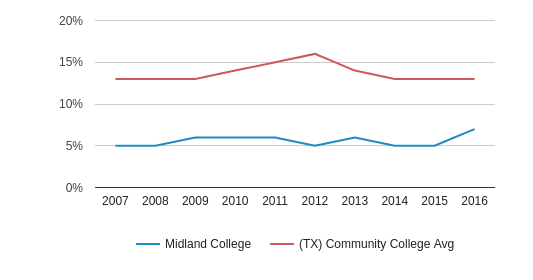 Midland College offers more than fifty associate degree and certificate options, and is a Level II (four-year) institution, accredited to offer a Bachelor of Applied Technology (BAT) degree and a Bachelor of Applied Science degree. 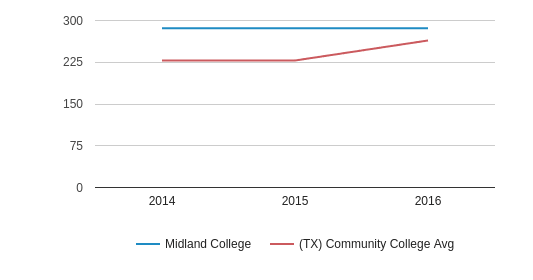 Students may also earn upper-level degrees on the Midland campus from various four-year universities. 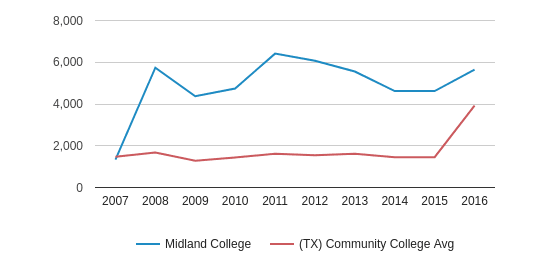 More than 200,000 people have taken classes at Midland College since 1972, and current student enrollment is approximately 6,000. 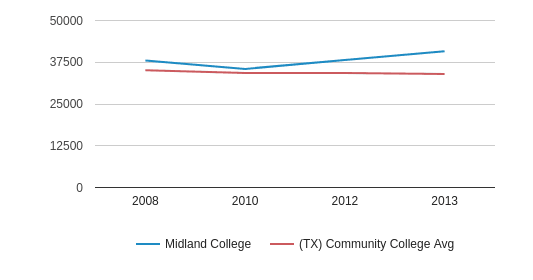 The college also invests in the quality of life in Midland. The Phyllis and Bob Cowan Performing Arts Series and the Davidson Distinguished Lecture Series recruit renowned performers and speakers to the campus for free community cultural and entertainment performances and lectures. The campus is also home to the McCormick Art Gallery and co-produces theatre presentations with Midland Community Theatre. 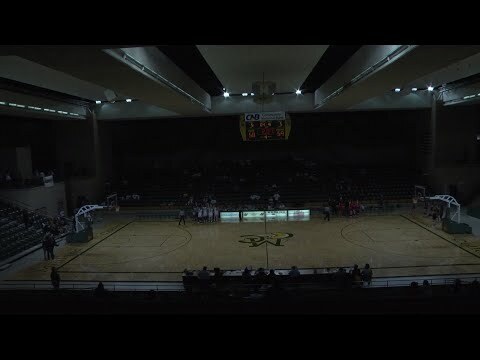 The Al G. Langford Chaparral Center, located on the Midland College main campus, hosts concerts, trade shows, and sporting events. 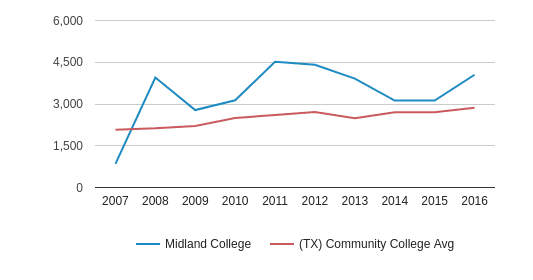 Midland College's annual operating budget is $65 million. 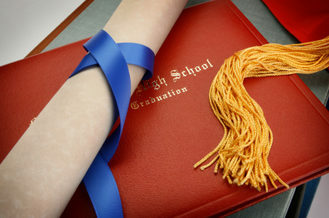 The school is supported by one of the top community college foundations in the nation. 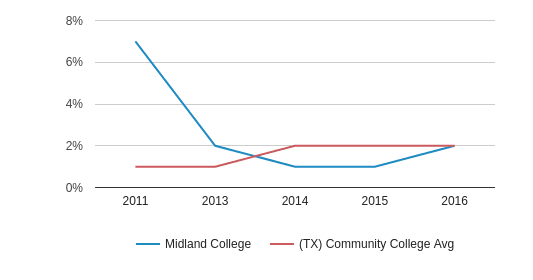 Interest from endowments totaling $7 million has been placed into operating budgets for campus upgrades, technology, instruction and other projects. 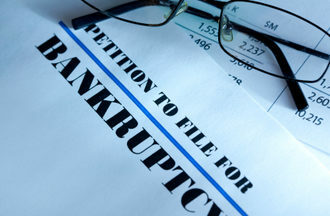 Since 1992 the college has raised in over $00 million from public and private sources. 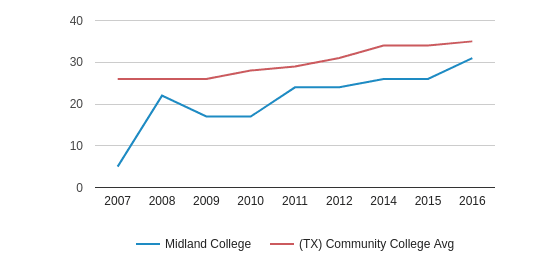 In 2005, to better serve an ever-increasing student body, Midland College passed a $41.8 million bond that is providing newly expanded learning facilities and other campus improvements, which include state-of-the-art classrooms, lecture halls, and laboratory facilities and resources. 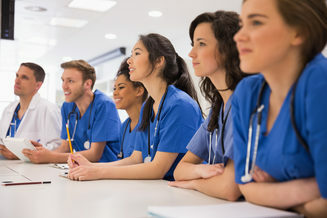 Looking to the future, the faculty and staff of Midland College are committed to instruction that sustains a life-long quest for knowledge and provides students with academic, intellectual, occupational and professional proficiency. 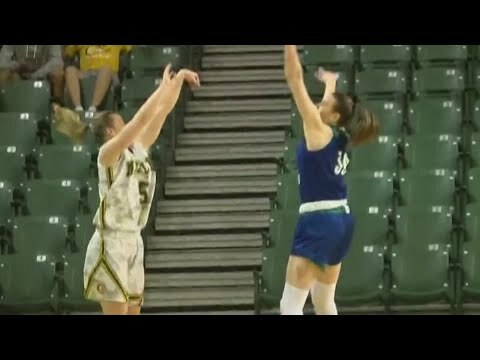 Additional information is available on the Internet at www.midland.edu.